Plus Size Kitten: Flow by Valiram Opens in KLCC! The New PLUS SIZE FASHION Store in KLCC! Calling all plushies (plus sizes) this is an extremely happy news from me! Few months ago I was invited by Valiram to witness the launch of a new plus size fashion brand called "Flow" and the fashion show of what appears to be not stick thin models walking down the catwalk but real women like me, strutting their stuff and looking all good! But I wonder, what will the price tag be like? this is a brand under Valiram Group? a luxurious brand where the likes of Coach, Jimmy Choo, Mont Blanc, Fendi (you get my meaning). comfortable tops that shows off our curves without hiding! OMG jaw drop. There's all kinds of sizes and I saw a couple of really nice tops and dresses! First things first, I already checked the price range which is from RM69 above to RM200 and above (it's affordable and fashionable plus size fashion wear for us girls!). Dorothy Perkins, Top Shop, Miss Selfridge, Ms. Read and now we have FLOW by Valiram! oh wow wow wow! could we wear this and look this good? totally want to go shopping here with my babes! "FLOW is a product of evolution. It has been exciting to watch the brand come alive. FLOW is unique in its concept and direction. The store will become a favorite for women with curves. 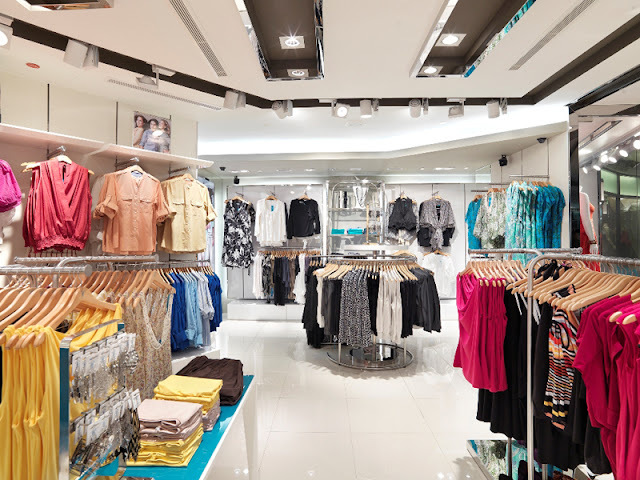 It is a must-see for fashion conscious people, a place to indulge in individual style. 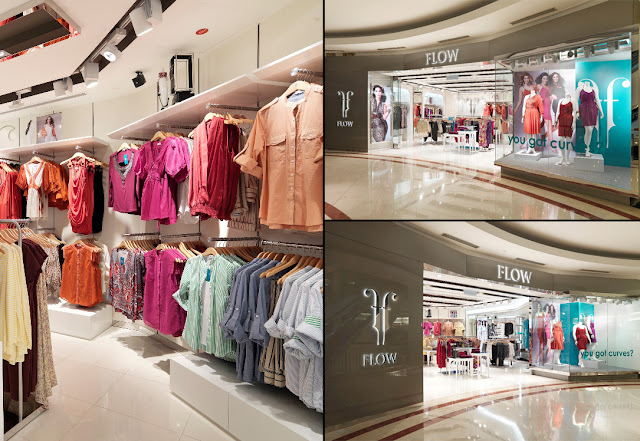 I encourage all women with full, healthy and real bodies to pop in and see for themselves this revolutionary brand that will change the landscape of the industry today," reveals Lavina Melwani-Valiram, Chief Creative Director of FLOW. no more tents, just show it off! The maiden Spring Summer 2011 collection aptly named Urban Resort and Concrete Jungle, is a burst of bright colors as well as muted tones of urban living. Sophisticated detailing is a hallmark in every piece and the clothes are cut to embrace the body effortlessly. 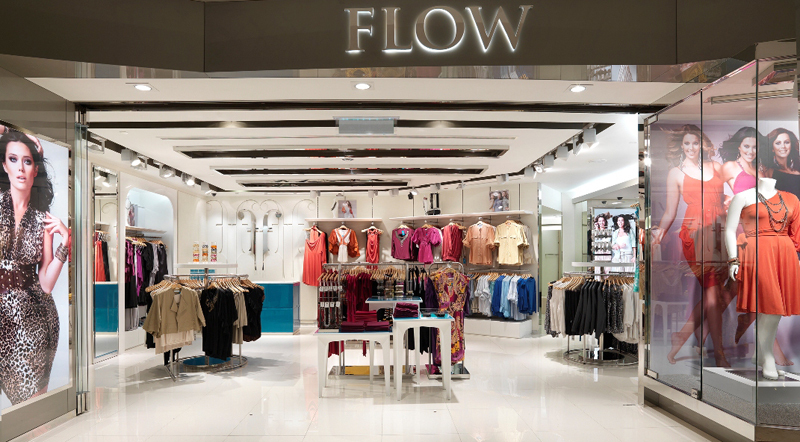 Cath & Leoness :) pls do join the Shopping Spree at Flow with me contest ^___^ might win a chance to shop at Flow or a VIP card! I got me myself a dress for a wedding dinner today from flow in metrojaya (midvalley) the clothes r really affordable and fashionable!!! I have been checking out a few of your stories and it's clever stuff. I will make sure to bookmark your website. Fеel frеe to ѵisit my wеb pаge . do not realize who you're but definitely you're going to a well-known blogger in the event you aren't already ;) Cheers! That is the precise blog for anyone who desires to search out out about this topic. your web site came up, it looks great. I've bookmarked it in my google bookmarks. I’d should check with you here. Which is not something I often do! I take pleasure in studying a post that may make individuals think. actually made my day. You can not imagine simply how much time I had spent for this information! good content as you did, the net can be much more useful than ever before. the new year. You're the one conducting a remarkable job. equipment is that you may take it to your place of work. in top of the list. extremely smartly written article. I'll be sure to bookmark it and come back to read more of your helpful info. Thanks for the post. I will certainly return. quickly and do not take up significantly place. This model may be refurbished to factory expectations. instead, I'll go over why I personally price the SelectTech 552 Dumbbells as getting the smart decision. curls, and quite a few forearm strengthening physical exercises. doorways on your soloing and assistance you can get a handful of ways closer to currently being the following Stevie Ray Vaughn.